No two days in the newsroom are alike which makes everyday exciting and memorable. In this new section BWIB creator, Brittany Vickers, will share adventures from her day in the newsroom. 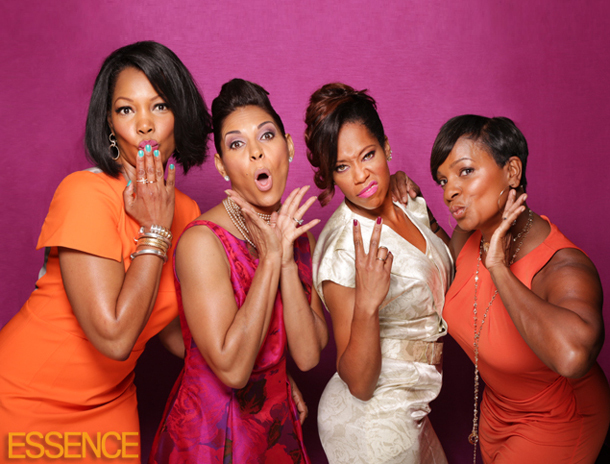 As Hollywood’s best and brightest sisters streamed into the Beverly Hills Hotel on Thursday for our unforgettable annual industry lovefest, many of them stopped by our ESSENCE.com photo booth to have a little fun.